Dhaka, 19 August, Abnews: A research team at the Broad Institute of MIT and Harvard, Massachusetts General Hospital (MGH), and Harvard Medical School (HMS) reports a new kind of genome analysis that could identify large fractions of the population who have a much higher risk of developing serious common diseases, including coronary artery disease, breast cancer, or Type 2 diabetes. These tests, which use information from millions of places in the genome to ascertain risk for five diseases, can flag greater likelihood of developing the potentially fatal conditions well before any symptoms appear. While the study was conducted with data from the U.K., it suggests that up to 25 million people in the U.S. may be at more than triple the normal risk for coronary artery disease, and millions more may be at similar elevated risk for the other conditions, based on genetic variation alone. 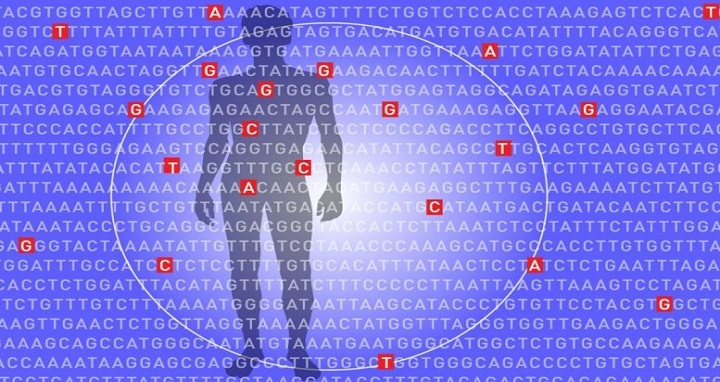 The genomic information could allow physicians to focus particular attention on these individuals, perhaps enabling early interventions to prevent disease. The team tested and validated the polygenic risk score algorithms on data from more than 400,000 individuals in the UK Biobank, an extensive database of genomic data and medical information from participants of British ancestry. Here’s how the score worked for coronary artery disease: The algorithm pored over more than 6.6 million locations in the genome to estimate a person’s risk of developing the deadly disease, which is the most common type of heart disease and a leading cause of death for adults in the U.S. Of the individuals in the UK Biobank data set, 8 percent were more than three times as likely to develop the disease compared to everyone else, based on their genetic variation. In absolute terms, only 0.8 percent of individuals with the very lowest polygenic risk scores had coronary artery disease, as compared to 11 percent for the people with the top scores. To develop polygenic risk scoring tests for other common diseases, the team notes that additional research will be necessary to collect genome-wide association data and validate the scores with reference biobanks. In addition, more studies are needed to optimize the algorithms for people of ancestry other than European.